I started carving in the mid 70’s and carved until 1980. Did not start back carving until 2009. 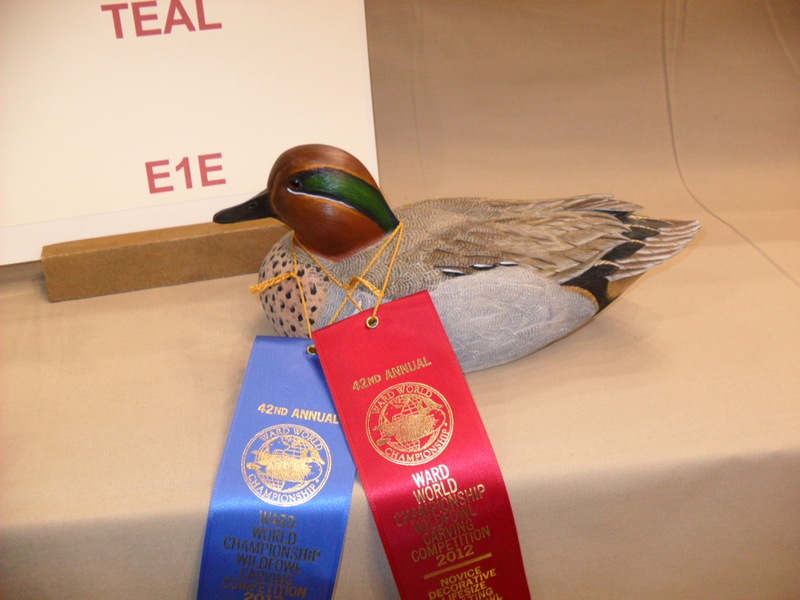 Since then I have competed in numerous contest including three ward world competition where I have been a constant ribbon winner . 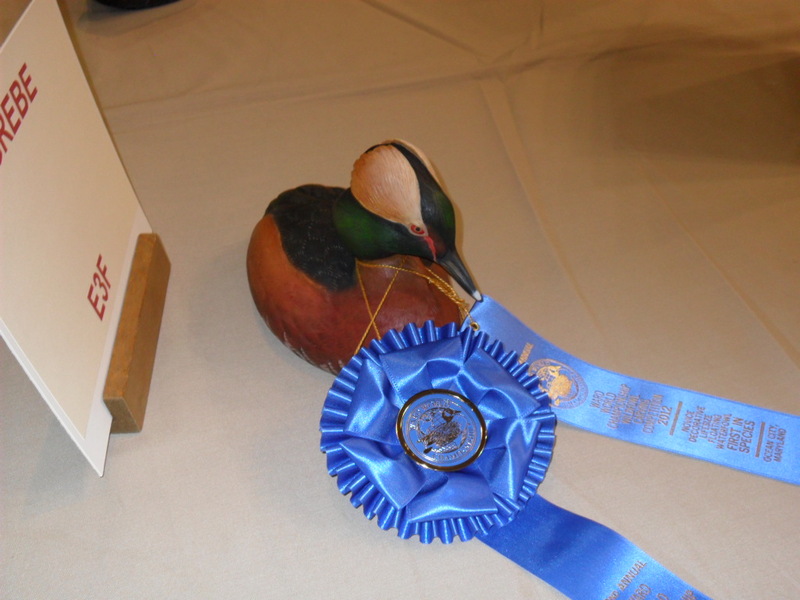 I have won numerous best in shows and a total of 36 ribbons at the world competition with 2012 being my best year so far. 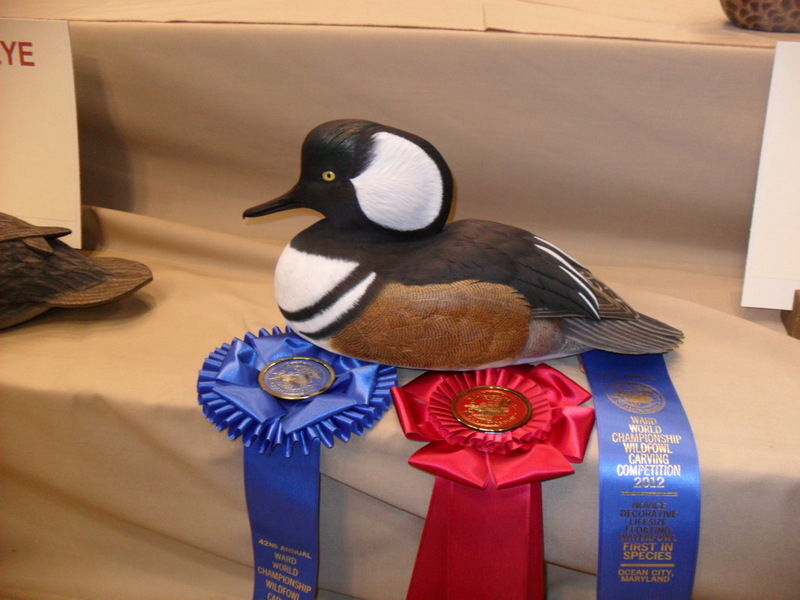 I am a true duck hunter and enjoy carving birds I have taken while hunting afield.